Jain Service give best service for ductable ac and split ac repair in jaipur. Jain Services provide best performance in ac repair and window ac repair and ductable ac repair and split ac repair service in all over jaipur. Jain service provide complete solution of repairing ductable ac and split ac in jaipur in low cost. Jain Service have very professional & experienced for all type ductable ac and split ac repair in jaipur. We are all about comfort, safety, and value. Our Mission is to serve our customers in the best way possible with a wide variety of services. You can be confident in your decision to have In Jaipur Air Conditioning Repair. 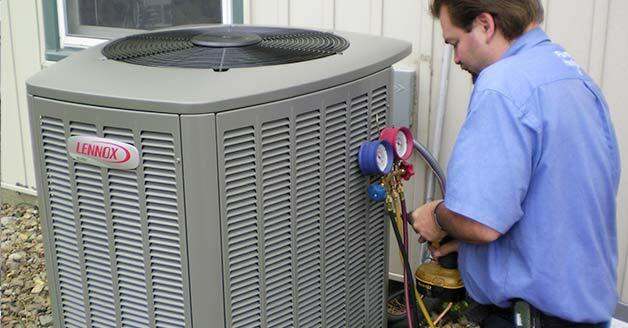 If you want our perfect service, we will repair your ductable and split air conditioning system and furnace. Jain Service provide service and repair your ductable and split air conditioner perfectly and you need not be concerned about voltage spikes or uneven cooling or whatever it be. We take care of your air conditioners by proper installation or repairing and servicing, so you don’t have to worry about their ductable ac and split ac repair. 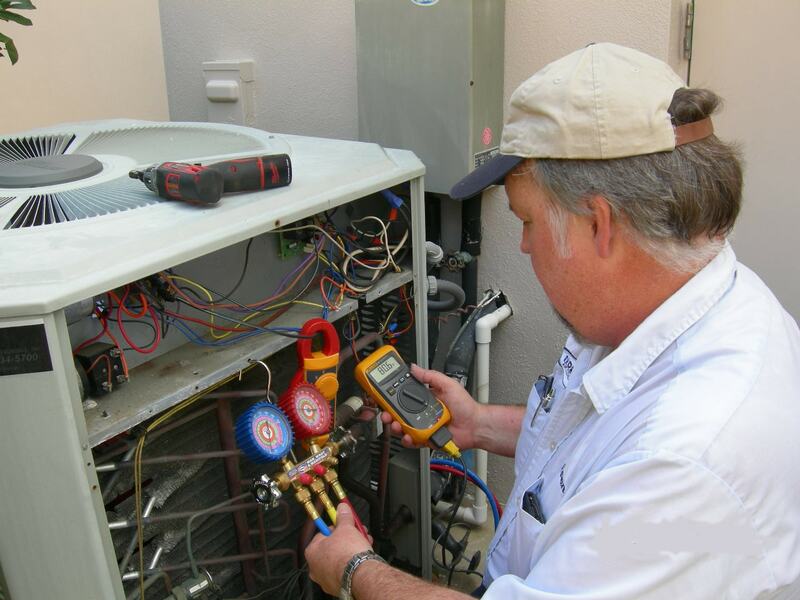 Get your unit monitored by our maintenance and repair experts. Jain Service team of experts is friendly and you have your ductable ac and split ac services done in a more economical charge with no settlement on the quality of service rendered. if you looking for ductable and split air conditioner repair and service centre in jaipur, Jain Service is your right choice. We offer to our clients efficient and durable for ductable ac and split ac installation services and repair in jaipur at cost effective prices. Jain Service are backed by an experienced skilled professionals, who provide in house ductable ac and split ac installation services and ac repair in Jaipur. We offer “Door Step” Services and repairs for all brands of ductable and split Air conditioners including godrej, onida, voltas, samsung, lg, whirlpool, videocon, bluestar, lg. Jain Service also offer services for imported and domestic brands of air conditioners. Jain Service will provide you best service and repair in residential and commercial. Jain Service offer best Ac service and repair or system installations. Jain Service experts who are fully certified graduates. We service all brands available on the market. Jain Service offers a variety of options for consumer when it comes to servicing and repairing their ductable ac and split ac, so that come summer you are able to cool your house or your office without any need for Air Conditioning repair and service. 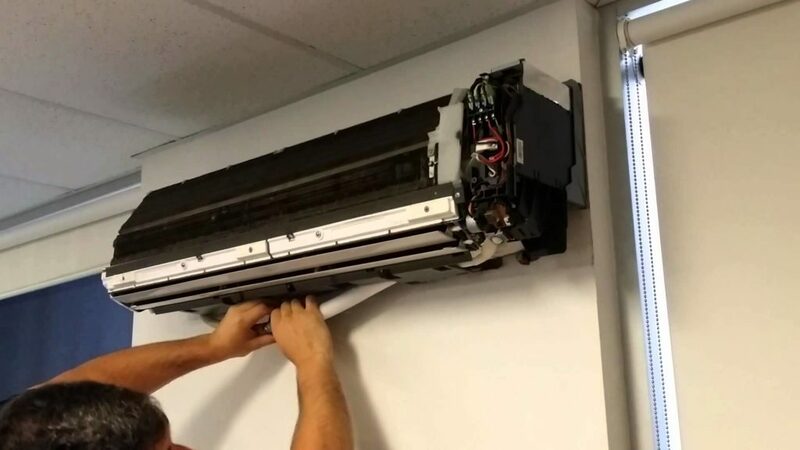 Jain Service provide the professional repair services for leading brands of ductable and split air conditioners at homes, commercial space, and institutions in over jaipur. Jain Service are rendered by the team of technicians fully trained on the particular brands of air conditioners to provide the repair and services at the site of the client within the shortest possible time. Jain Service will fix all problem in working position or just call us at +91-9166341233, +91-9785579641, +91-8829916000 and we will come at your home, office or restaurants to repair and service ductable ac and split ac at your place.